When I was a kid, my parents built a hotel on a hill overlooking Sotoura. 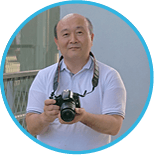 I spent my childhood watching Izu Seven Islands like my own garden. I wished I could go to the end of the horizon, and such a dream had come true with this ship. 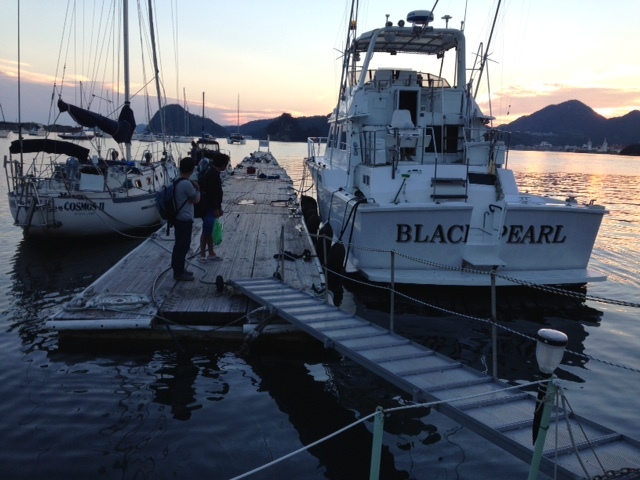 Anglers all over Japan get together with their cruisers to the Marlin festival JIBT held in July. Three days of the tournament really is a festival. Having the ship anchored off shore, you can plunge into the water and swim. Or standing on the bow of the ship, you catch the view of ocean stained in the sunset. Various ways to enjoy, with the ship ! Another hotel of mine in Sotoura has only 8 rooms, which offers luxurious and comfortable sojourn. You can go barefoot to Sotoura beach. The regular customers are like friends, and I guide them to the ocean at times. It happens I encounter experts(?) who seek their own marvellous ways to spend leisure time by the sea. It's just like me, I remember, when I was young. 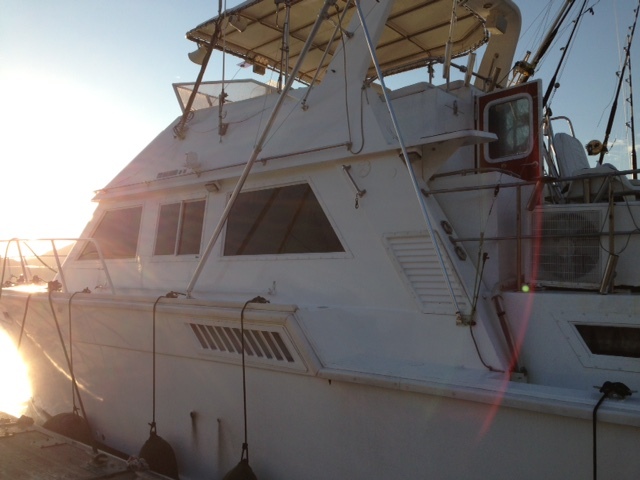 Immensity of ocean is imagined only when you are off shore with the boat. I want to convey the excitement to many people. Shimoda Anpan (bread with milk & beens) of "Hirai confectionery." There is a monument commemorating the habit of drirnking milk that started here in this town. Nice harmony of bean paste and milk. 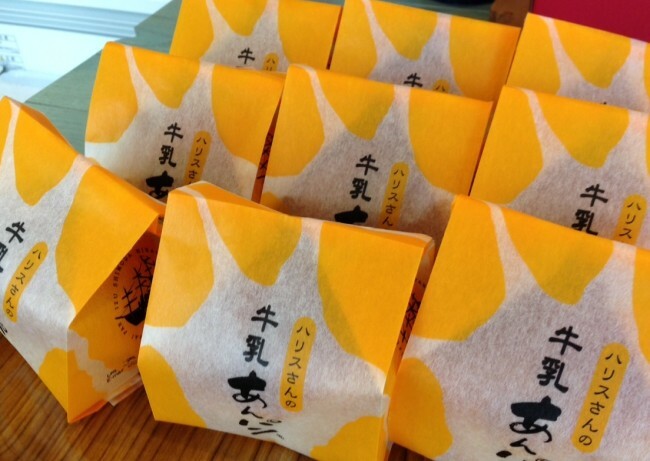 "Roro Kurofune"sweets, excellent blend of tradition and creativity, are all lovely. The sense of packaging items is cool. "Manpo" at Sotoura. Variety of Himonos(dried fish) from lobster to Kinmedai can be tasted on site, and are delicious. But the taste of Master exceeds them ! 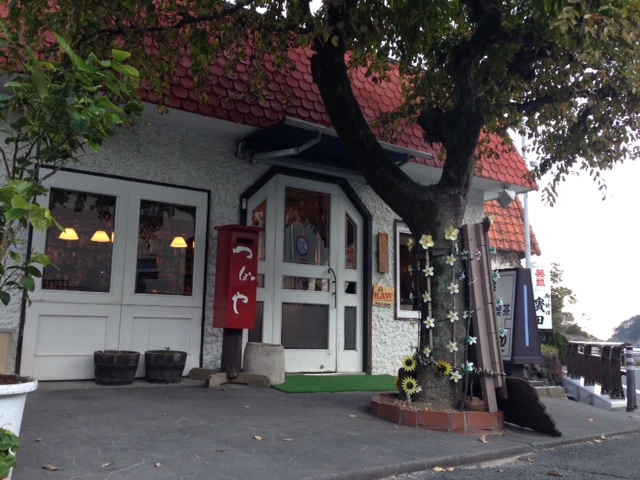 Coffee shop "Tsuboya" near Nabeta Beach, stuck on coffee and smoking articles. I feel so happy smoking pipe elegantly while looking at the ocean. "Ryugu Cave" at Toji. The stratum belonging to submarine volcano when Izu peninsular was created remains intact. A cave vacated by wave erosion had become a big heart shape. It's getting more and more popular among young couples. Sotoura Beach which I have been familiar to since I was a kid. 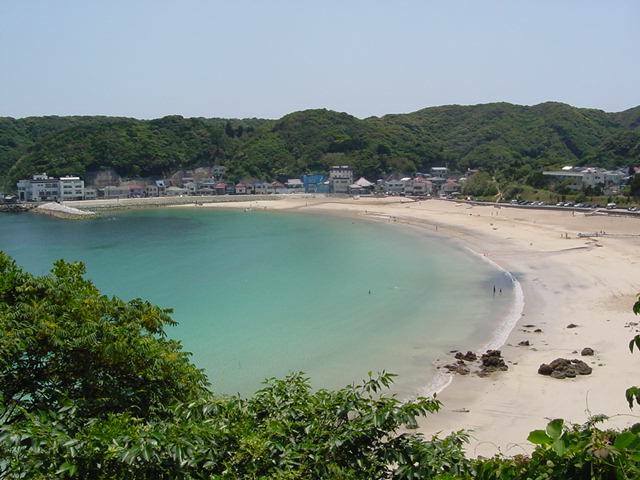 As it's a shallow and deep bay, everyone can enjoy staying there. 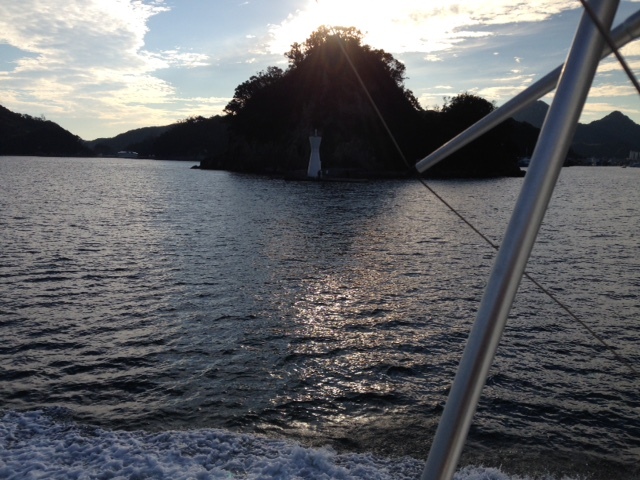 Small Islands are scattered in the bay and you can see Izu Seven Islands clearly, over there. Natural white sand is fine and beautiful.